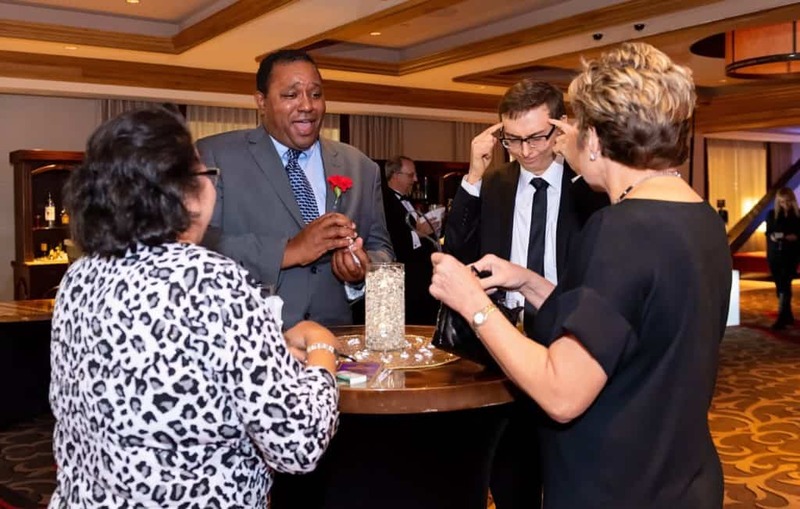 Booking or hiring a magician for your next corporate event isn’t difficult, but it does require careful consideration. The booking process is designed to remove ambiguity and to ensure that the client (and magician) knows what to expect in advance. That way, your event goes off without a hitch. 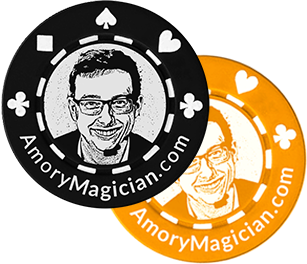 Options for types of magic (card tricks, sleight-of-hand, strolling magic or an on-stage show) and the length of show you’re looking for. Types of magic and routines can also be discussed based on audience. While some corporate events are adult-only, others are geared for families, such as a company Christmas events or awards banquet venues. Are you looking for a magician to liven up your trade show, conference, corporate event, or training session? A magician can’t read your mind – most of the time. Let the magician know as many details about your planned event as possible so that he or she can give you a better estimate of costs. Pricing – Some magicians charge by the hour or by the show. Pricing may also depend on location and duration of the show. Keep in mind that magicians often book months in advance. A magician may put a temporary hold on a date and time but delays in making a decision may prompt the magician to fill the spot. After you’ve made a decision on hiring a magician, it’s time to take care of some paperwork. For example, a contract or agreement will be presented by the magician and require your careful review and signature. The agreement will state in writing the details regarding the performance as discussed between the magician and the client. This agreement will list the terms and conditions of the negotiation, such as the date, set-up time and date, start time, duration of the show, payments for services rendered, and deposit or retainer fees. Any retainers required (often non-refundable) will also need to be submitted at this time. Remember that the magician has set aside the date and time for you. If you back out at the last minute, forfeiture of the deposit or retainer may be required. Details, details – some magicians may insert exclusivity in their contracts, such as no photography or videos unless approved by the magician in advance. The agreement may also state that it is the responsibility of the client to ensure that all permits or approvals from the venue owners or organization have been approved and granted. Also, the agreement may specify that no aspect of the magician’s act will violate any local codes, laws, or state ordinances. The magician will discuss logistics with you during the negotiation process. Details such as when he or she will arrive at the venue, how long it will take to set up, whether any help will be needed with that (in most cases, the magician is able to set up and pack up without any assistance), and so forth. A performance contract is typically required when any entertainer, including magicians, work at a privately hosted or commercial event, which includes corporate events. Performance contacts can differ in scope, as magicians are independent contractors. Their contracts will clarify their essential terms regarding the performance in order to protect each party prior to the actual performance. All in all, it’s easy to hire a magician for any corporate event, but ask questions first. Experience with such events is the key to success.